We cover sample pickup and transport. We offer expedited and custom testing. 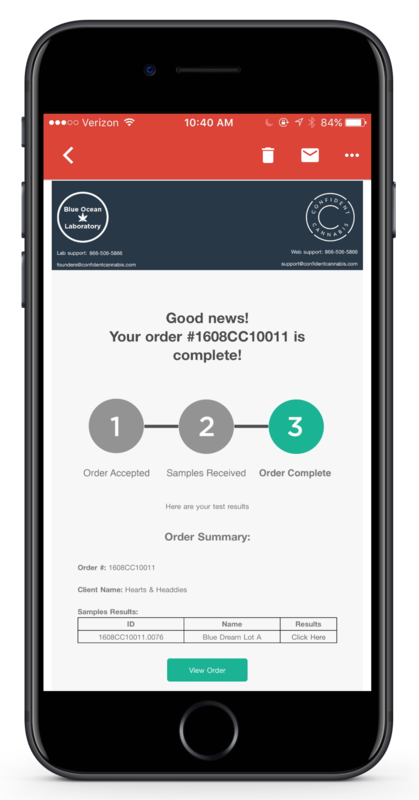 Our online portal allows you to manage orders, view and share reports, track insights, and print labels all in one place - all while communicating directly with State reporting databases. Additional consulting services provide experienced scientists, technicians, and project managers to help optimize your facility, while making sure your product stays compliant. Our testing services ensure that you meet state testing requirements as defined by NAC 453.A. 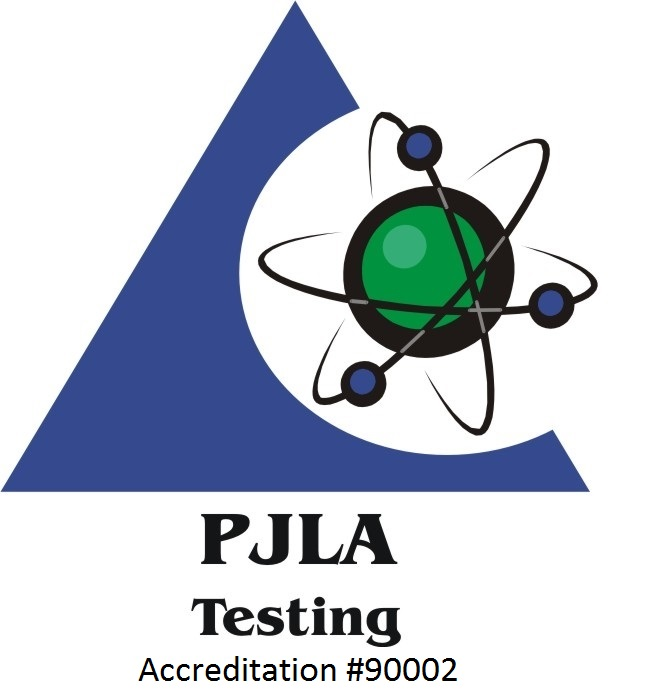 Beyond state requirements, 374 Labs has achieved ISO/IEC 17025:2005 for its test methods - and was the first in Nevada to do so. Following ISO/IEC 17025:2005 standards means consistent and accurate results, which help ensure clients against recalls and law suits and provide safer products for consumers. Through rigorous quality assurance methods combined with some of the most sensitive instruments in the industry, 374 Labs provides peace of mind that patients will consume the safest possible product. 374 Labs has partnered with Clean Green Certified for all Nevada inspections. Clean Green Certified is the number-one certifier nation-wide for sustainable, natural and organically-based practices.